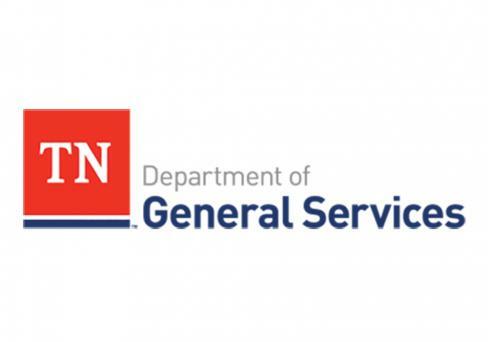 Tennessee Department of General Services contracted J&S Construction to complete renovations to the Lexington National Guard Readiness Center, located at 690 Airways Drive in Lexington, Tenn.
J&S Construction was contracted to construct a 7,100 square-foot education wing that seamlessly ties into the facility’s other two existing structures. Major components of the project required demolition of two buildings and construction of the education building that consists of 13 classrooms and two restrooms. 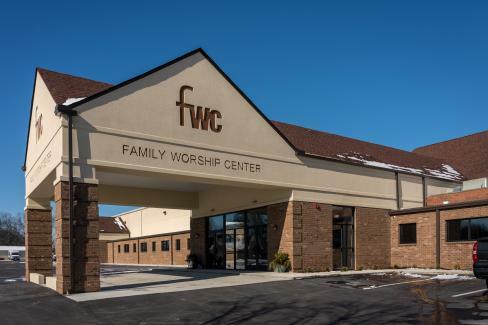 Family Worship Center, located in Murfreesboro, Tenn., needed assistance revitalizing its vision for future growth. 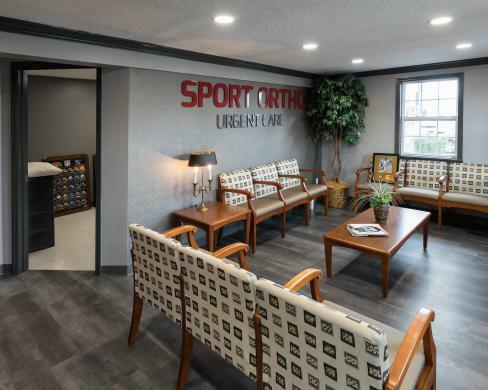 As part of our Design-Build services, J&S Construction met with building committee members to help design a new master plan with several phases of construction. 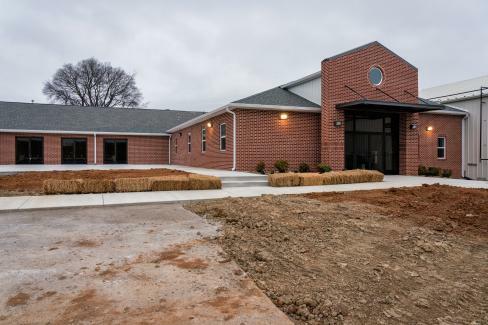 This two-phase building expansion included a new parking area and new spacious entryway. 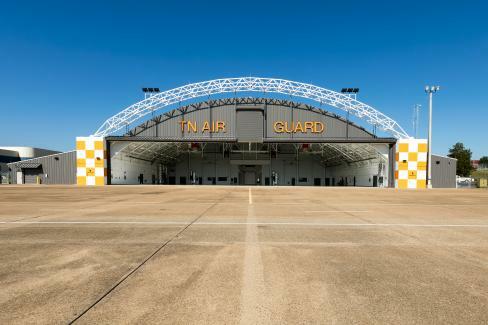 Renovations are complete on a 36,908 square-foot aircraft maintenance hangar for the 134th Air Refueling Wing (134 ARW), a unit of the Tennessee Air National Guard, stationed at McGhee Tyson Air National Guard Base, in Knoxville, Tenn.
J&S Construction completed all renovations to the 1,600 square-foot facility, including demolition, new electrical lines, updates to all restrooms to meet ADA standards, and VCT flooring throughout.